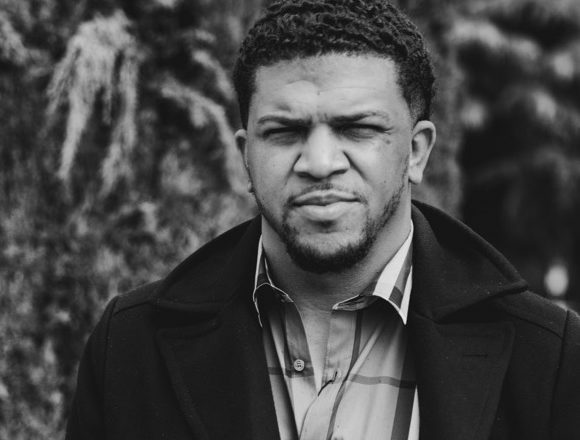 Tevin Tavares is an award winning writer, director, and producer born and raised in the Bay Area. In getting the opportunity to do films for Nike, his eye and gift for storytelling has reached national audiences. Through the formation of a collective called “Combined Culture,” Tavares and a group of his closest friends have released several viral shorts that showcase a diversity that is reflective of the makeup of his upbringing. 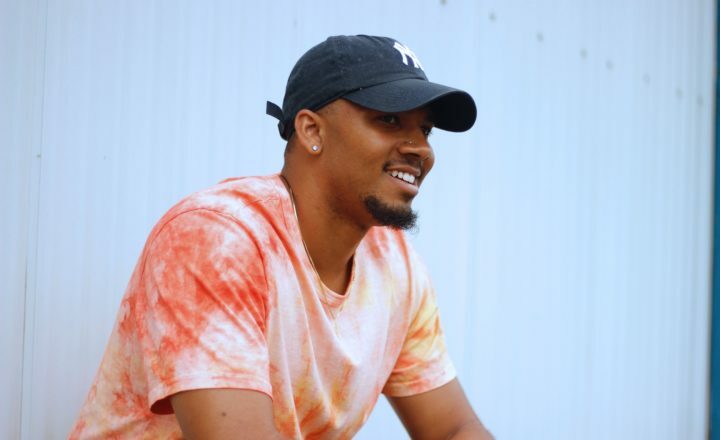 We talked with Tevin about his passion for filmmaking, pushing through doubt, and creating your own success. The interview has been edited and condensed for clarity. You are from the Bay – how did the Bay shape you into the person you are today? The diversity of the Bay Area gave me a unique perspective. I grew up in, and around, a strong African American community, but I also grew up around many other cultures. It allowed me to shift my perspective on life because I could observe firsthand the differences that exist across cultures. I try to take notice of that, especially in my filmmaking, and I try to make everything relatable to every culture. Growing up I was always into sports – I for sure always had a love for football, basketball, and baseball. But when I was really young, I loved drawing. I would color anything I could get my hands on – blank paper, coloring books, comic books. I think that is where I started to harness my creativity and develop my passion for storytelling. You have had the opportunity to work at Nike on the Jordan Brand team and at Adidas on the Adidas Originals team. What were some of the key things you learned at each stop? Adidas taught me the value of discipline. The role I had allowed me to interface with some of the most creative people in the industry, but that required a lot of patience, attention to detail, and discipline. Those three skills helped me begin to build my personal brand, which ultimately set the foundation for navigating my professional career through Corporate America and into Entrepreneurship. At Nike, I learned the value of compelling storytelling. I was fortunate to be around an experienced team that has been leading a legendary brand like Brand Jordan. My biggest takeaway from that experience was how the team always starts with the story. I was able to soak up game, form relationships, and learn how to pitch an idea in a compelling way to a room full of people. Together these experiences inspired me and helped me build a roadmap for starting my own brand, Combined Culture. I learned how the businesses of sport and culture intersect, and I studied how Jordan Brand and Adidas Originals get people to fall in love with their brands through emotion and powerful storytelling. This is what builds brand loyalty. These are values I try to build every day with Combined Culture. When did you decide to take on film and become a full-time Director? What was the tipping point for you? I knew I wanted to take directing seriously after acting in the film The Shoes that my homie Carlyle put together. Carlyle came up to me one day and pitched an idea about doing a film, and he said the story would be about a young kid working hard, in part so he could afford to buy a pair of Jordans. Once he gets enough money and buys the shoes, he gets robbed and killed for them. At the time, I jokingly said I would be down to act in the film and he took me up on my offer. We ended up making the film in one day, and within three days the film went viral across the country. It made it on Complex, Worldstar, everything… you name it. It was crazy seeing the impact we made across the globe – some people were crying watching the film – just by simply bringing a relatable story to life on film. That was when I realized I had a passion for filmmaking and that I wanted to invest in my gift. Let’s talk about the low points. Did you ever doubt yourself during this process? May 15th, 2017 was one of the lowest moments of my life. I got fired from Adidas, I was searching for another job, and I kept interviewing and nobody was giving offers. There were definitely moments when I doubted myself. I asked myself all the time, What could I do on my own, without a brand behind me? There were moments where I questioned how was I going to pay rent or make it to the next day financially. But I realized that the only person in charge of my life is myself. I determine where my next opportunity comes from and how much money I can make. So from there I became my own boss and focused on building my own brand as a freelance director. But doubt never goes away. I had to build my faith up to destroy doubt, which takes practice, routine, discipline, and grind. While all of that combines to destroy doubt, it is never fully gone. At Combined Culture, we create content that will create change and disrupt societal norms through filmmaking. In order to represent these wide-ranging views, diversity of our team is key. People who think similar to me are just as important as people who think differently. That is the foundation of our team. In addition, the three most important things for me are vision, authenticity, and collaboration. I have built my team with people who believe in the vision, who stay authentic to this vision in their work, and who work best when they work with a team. At the end of the day, it is about creating the best possible form of the art. Honestly, Through Your Eyes has been my favorite project. I was able to help share the stories of two good friends of mine – Osiel, who is currently battling ALS, and Tre, who was diagnosed with Cerebral Palsy at a young age. The goal for the film was to portray people with disabilities for who they are as human beings, as nothing less than equal. We all have struggles, and so often people with disabilities are looked down on and only discussed through the lens of their disability. Our goal was to use this story and this content to shift the narrative. The film went on to win Best Documentary Short at the 2018 Long Beach Indi International Film Festival, which was a testament to the authenticity of the project. I’m currently working on a television series based in Oakland, CA that tells the story of 3 high schoolers, soon headed off to college, as they witness the city they grew up in change for the worse. This series was inspired by a series of racist incidents that happened in the Bay Area this summer, most tragic of which was the violent death of 18-year-old Nia Wilson at the MacArthur BART Station. Gunna, Kendrick Lamar, Dom Kennedy, Childish Gambino, Playboi Carti, The Internet, Tyler the Creator, Vince Staples, Drake, Travis Scott and Nipsey Hussle… just to name a few. Who do you admire that is doing amazing work in their communities right now? Donald Glover and Ryan Coogler. 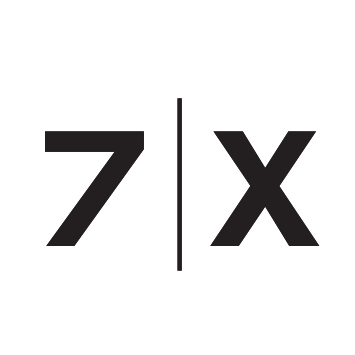 Greatness is a theme embedded in the DNA of 7|X. How do you define greatness? Kobe Bryant, the Black Mamba. You have been one of the earliest supporters and advocates of 7|X. 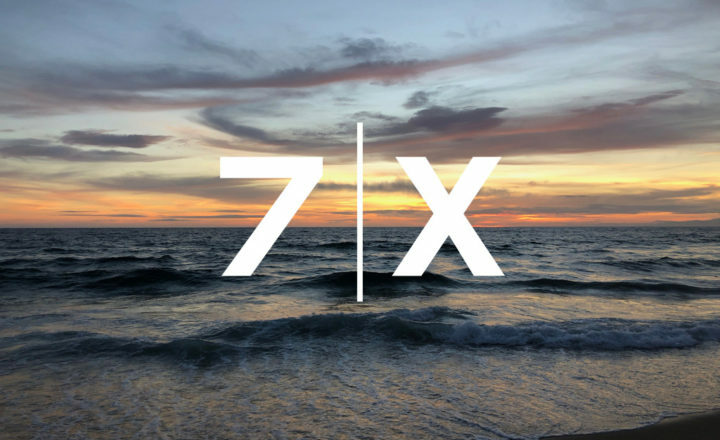 What is it about 7|X and the community we are building that drew you in? First of all, I know what Rahshiene stands for, and any brand he’s building is going to go places. And I believe in the power of the 7|X community to help strengthen the culture. The work you all are doing is providing a roadmap for young brothers and sisters towards excellence and pushing the culture forward. 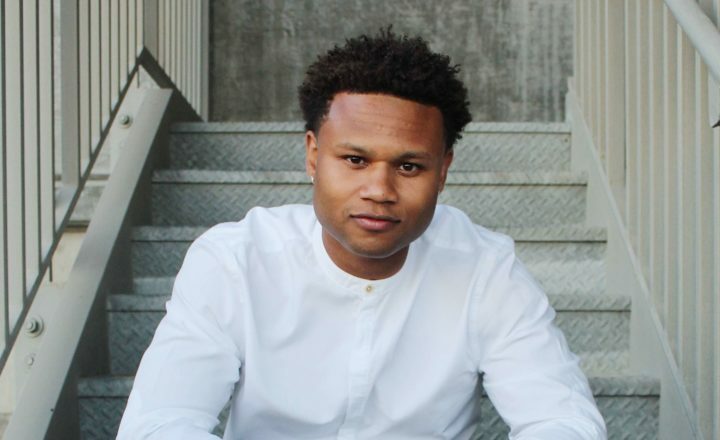 If you had to write the “Book of Tevin”, what are the 3 principles/maxims you live by? Join our community to stay up to date on our latest 7|X experiences and content.